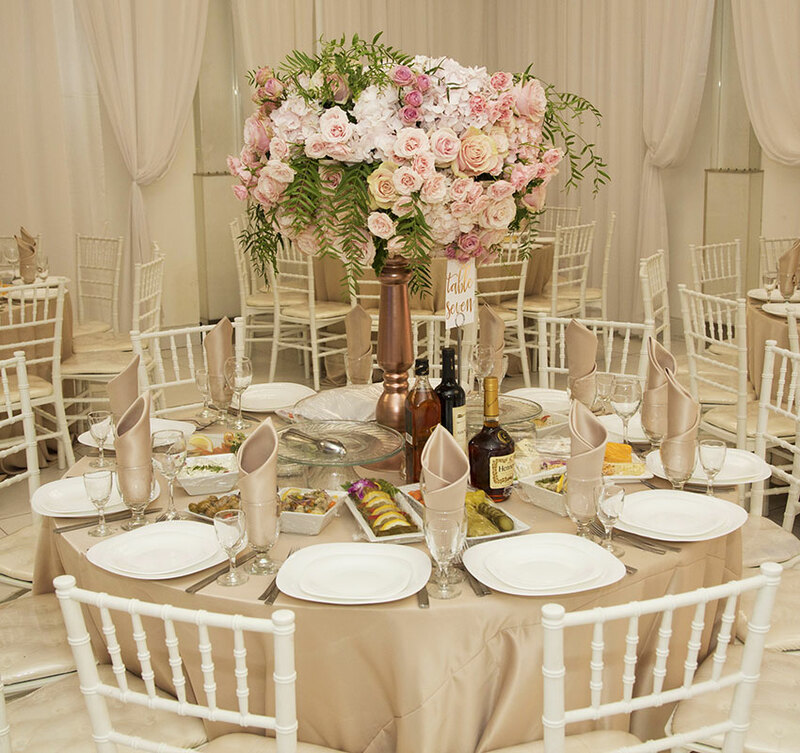 At Blush Banquet Hall, we believe that a venue’s catering services are just as important as the décor and amenities. That’s why we work so hard to make sure we provide beautiful and delicious cuisine for our events. We’re proud to offer either outstanding Mediterranean catering, or an international menu. 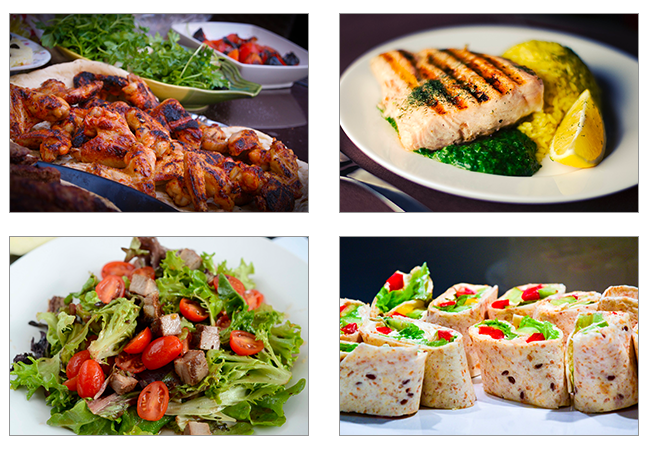 No matter what type of food catering you select, we guarantee your guests will be impressed. No matter if you’re planning a wedding reception, a quinceañera, a corporate event, or any other type of party, our catering menu options will be ideal for your special occasion. We understand that providing amazing food is important for any event, which is why our in-house catering team works passionately to create the best of the best. From lule kabobs to salmon filet to fettuccini Alfredo pasta, we will create a meal that your guests will simply love. As of the most popular dining options, family-style dining allows your guests to enjoy a variety of foods while not having to leave their seat. Our waiters bring food out on large platters and serve it directly. Buffet food catering allows your guests to select whatever type of food they want from a buffet line. This is also a popular serving style, as it lets everyone decide exactly what, and how much, food they want. Many of our clients choose our simple hors d’oeuvres service when it comes to food catering. This type of service is ideal for pre-wedding cocktail hours or corporate events. If you’re considering Blush Banquet Hall for your party or event, be sure to ask us about our food catering options and service. We will be happy to answer any questions you may have about our catering, including dietary restrictions and preferences, customizable menus, and anything else you may want to know!